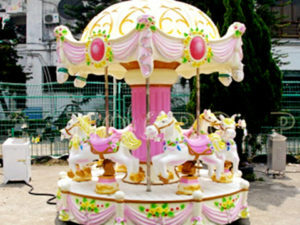 Merry go round carousel for sale,a type of amusement ride which consisting of a rotating circular platform with seats for riders. All of these seats are made of fiberglass horses or other animals. Many of the merry go round carousel horses for sale will goes up and down by gears to simulate galloping if you riding on the merry go round carousel. 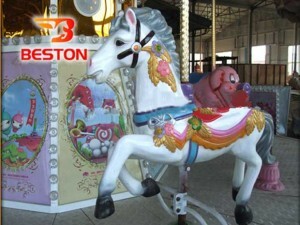 In Beston, there are many different types of merry go round carousel rides for you to choose. 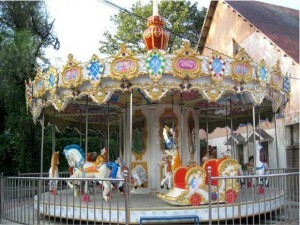 There are many types of merry go round carousel rides for sale you can choose from Beston company. 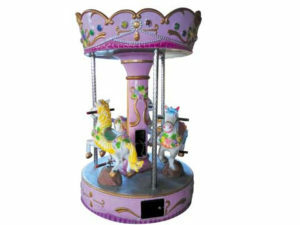 Small size merry go round carousel with 3 and 6 horse, medium size merry go round carousel equipment with 12, 16 and 24 seats, large merry go round carousel ride with 36 seats and even double layer carousel with 48 horses. All types of merry go round carousel here in Beston. welcome to contact us for price lists. 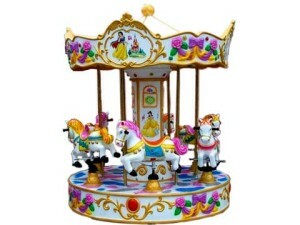 Merry go round carousel horses for sale, the most important part for merry go round carousel rides. Without these horses, merry go round will lose its significance. 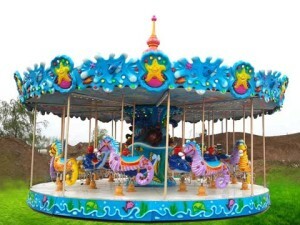 We have two carousel horse size in our factory, small size and large size horses which is suitable for kids and adults. 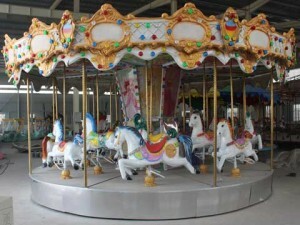 We also manufactured other animals that can be used for merry go round carousel equipment, such as zebra,sea horse. Most of these will be painted with different colors. They are attractive to kids in the amusement park. What is the Difference Between a Carousel and a Merry Go Round? 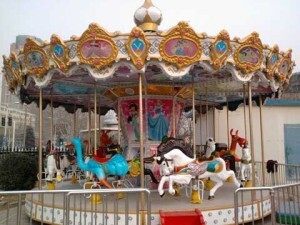 There are two difference between merry go round and carousel, one is appearance and the other one is the turn of rides. First of all, merry go round are simple and also cheap than the carousel rides. 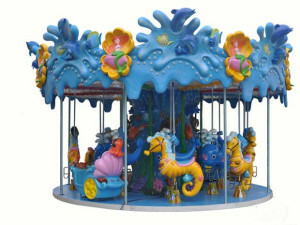 But carousel rides are grand and usually painted with different colors. 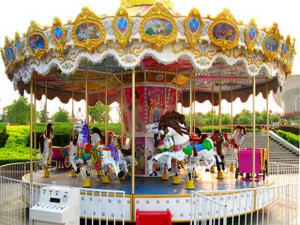 Second, Merry go round usually turn clockwise, while sometimes carousel go anti-clockwise. 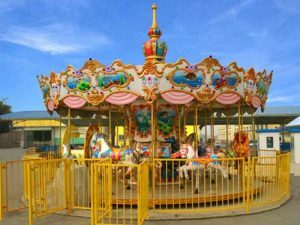 Beston, as one of the biggest merry go round carousel rides manufacturer who has delivery many carousel rides to different countries. 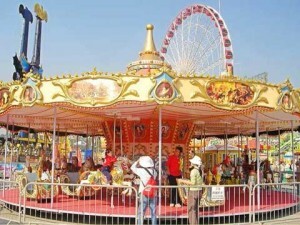 If you are looking for new merry go round carousel rides for your amusement park, funfair. Welcome to contact us Now.